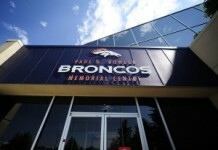 The Denver Broncos had quite the active offseason so far and surely there will be more surprises as the NFL Draft approaches. 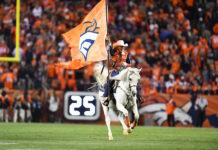 On the previous edition of the Broncos Blitz podcast host Ronnie Kohrt spoke about the potential regrets that the Broncos may have from the offseason. As a follow-up episode and the latest edition of the podcast, Kohrt talks about some potential surprises on the team. 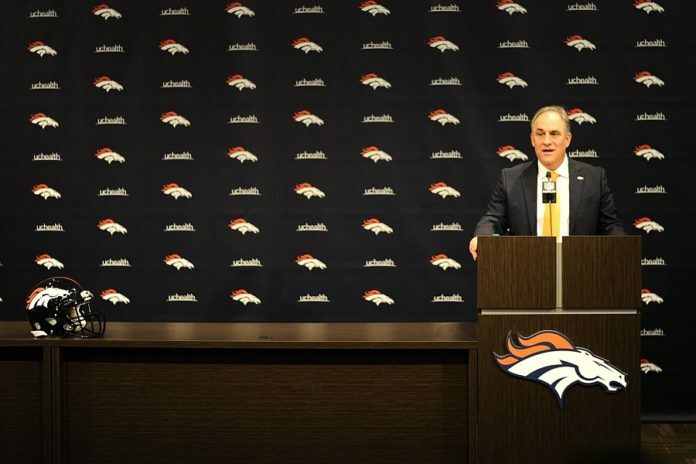 From Bryce Callahan to the hiring of Vic Fangio, Kohrt goes over moves that Broncos fans may be pleasantly surprised with this season.